Welcome! Today, I'll be introducing you to Acuity Scheduling as the first of what will be a multipart series. 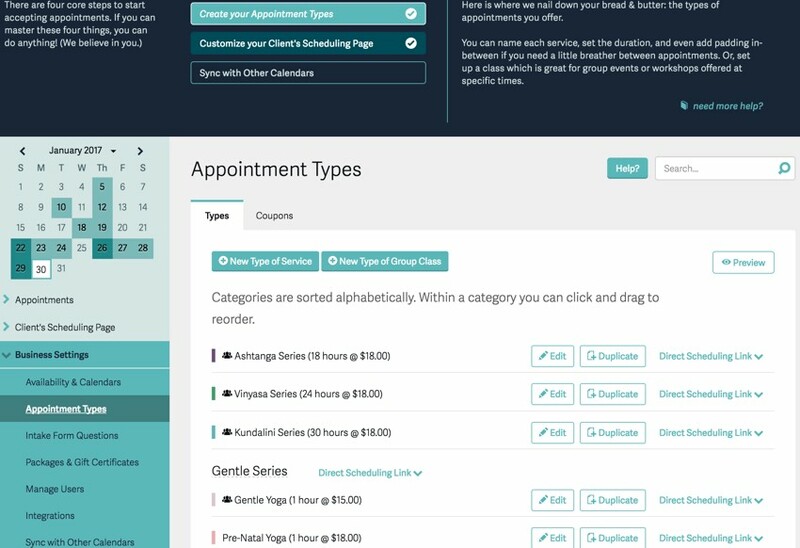 Acuity is unique as an appointment scheduling and booking service in that it offers a broad suite of developer integrations and API. In fact, Acuity Scheduling may be the most developer-friendly scheduling solution. 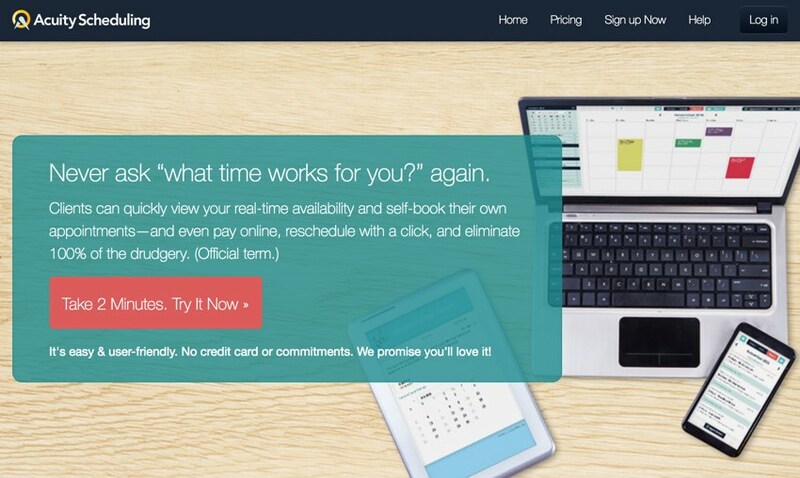 It offers mobile app and website embedding to add its scheduling features to your own public-facing apps and sites. 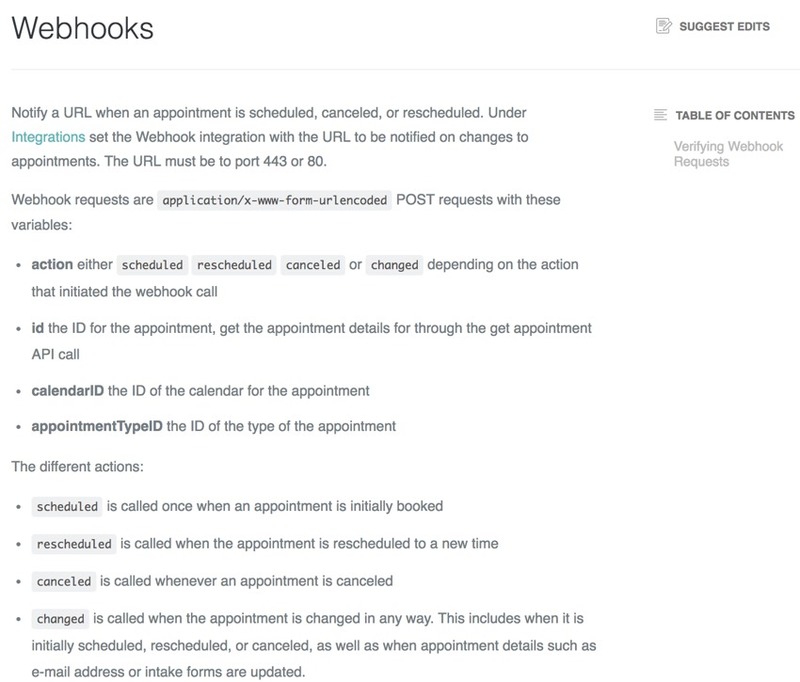 Alternately, you can create your own scheduling UX using its appointment scheduling API. It also offers real-time notifications and OAuth2 integration to allow you to build a complete solution for your needs around their system. In today's tutorial, I'll provide an introduction to Acuity's consumer-facing services so you understand more about what their product does. Then, I'll outline features of their developer platform and delve deeper into them in subsequent episodes. Before I get started, I want to encourage you to reach out with any questions you may have about the tutorial. Post them in the comments below or to me @jeffreifman on Twitter. 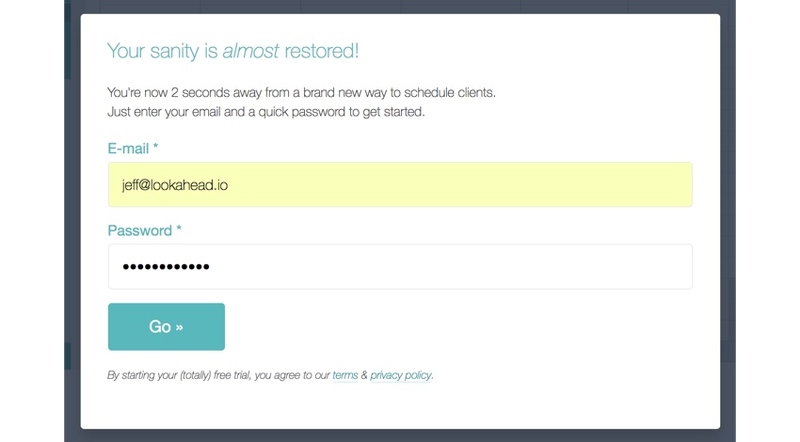 First, let's look at Acuity's scheduling service. Its breadth and depth is impressive. 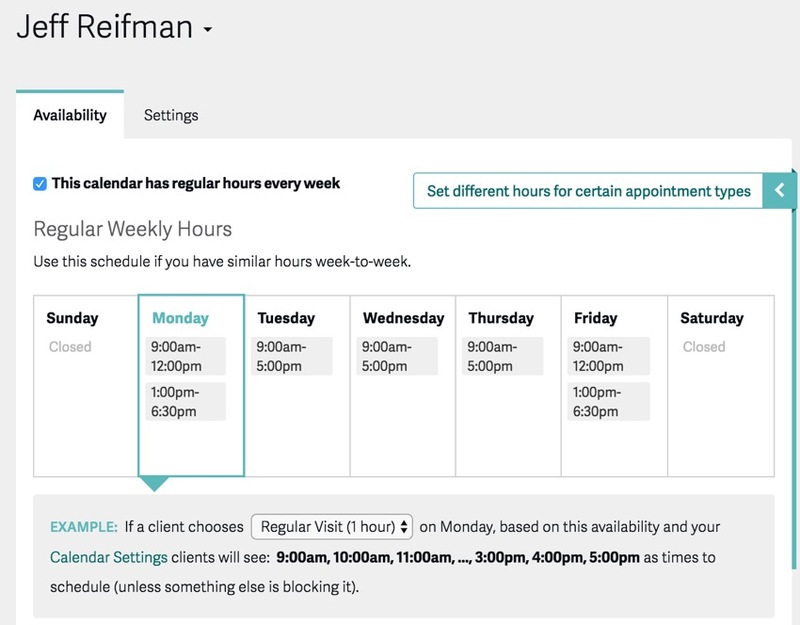 Acuity allows you to set up a regular schedule, for you and other people, offer ad hoc appointments, or block out time for bookings. 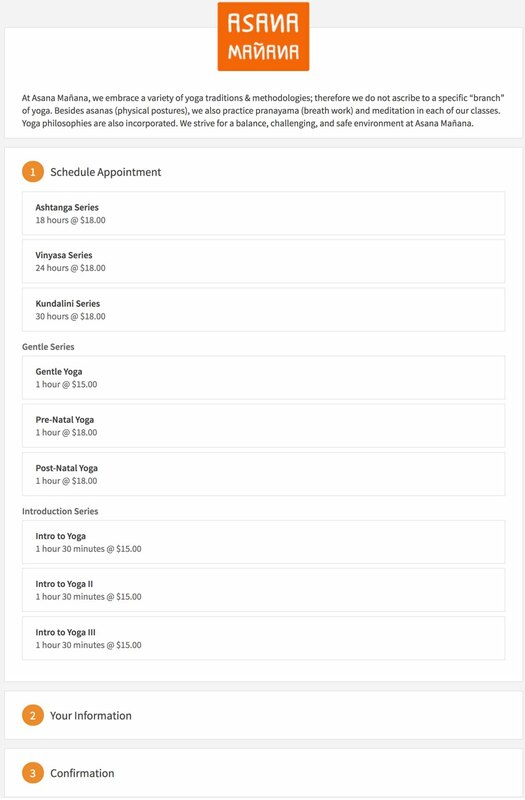 This depends on your profession and what you're scheduling, from General Visit for a pet to see a vet, to massage appointments, to salon bookings. 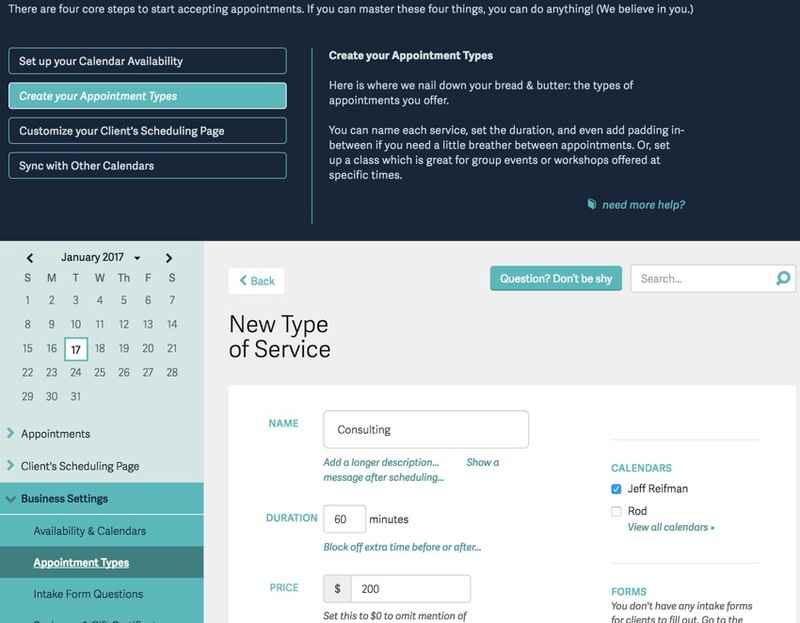 Once you begin using Acuity, you'll discover how broadly it meets your calendar customization and appointment booking needs. As space is limited here, I encourage you to sign up at Acuity and explore more on your own. 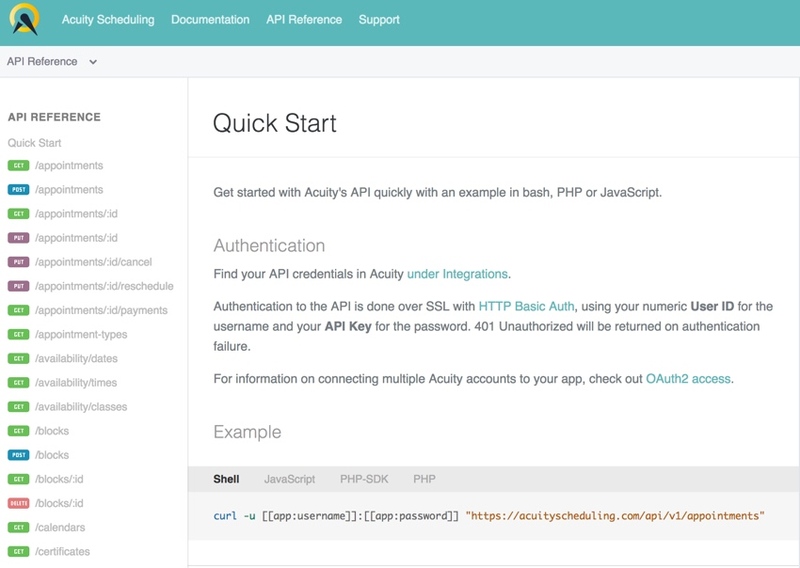 But now, let's dive into Acuity's developer portal. 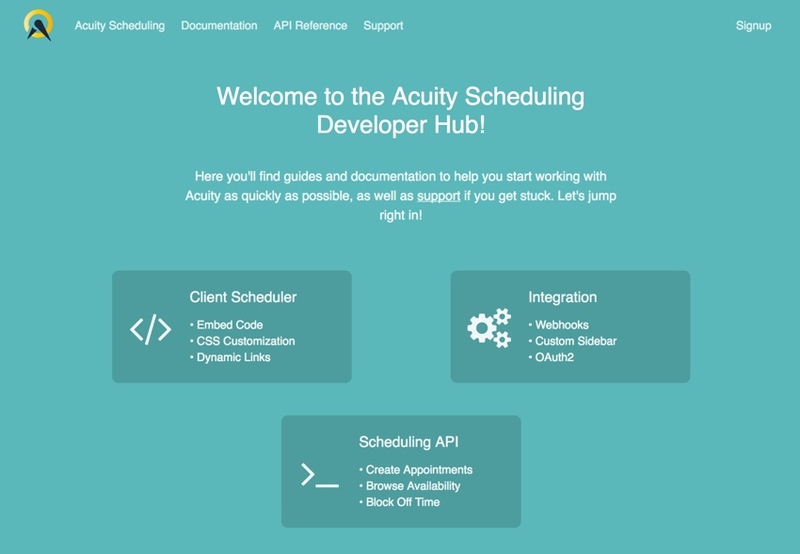 Acuity's Developer Hub offers a broad variety of integration for your calendar, scheduling, and appointment booking needs. Today, I'm just providing a basic summary of the key areas; I'll dive deeper and more specifically into each area in the upcoming episodes. 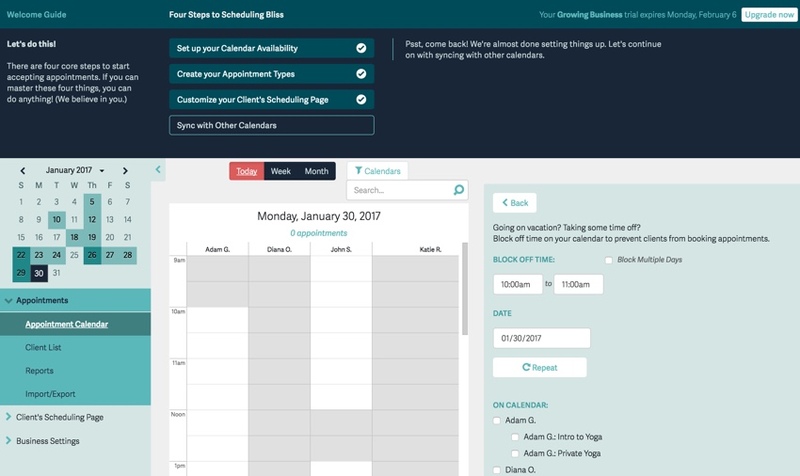 Acuity embedding makes it easy for your clients to schedule appointments through your mobile app and/or website. Learn more here. 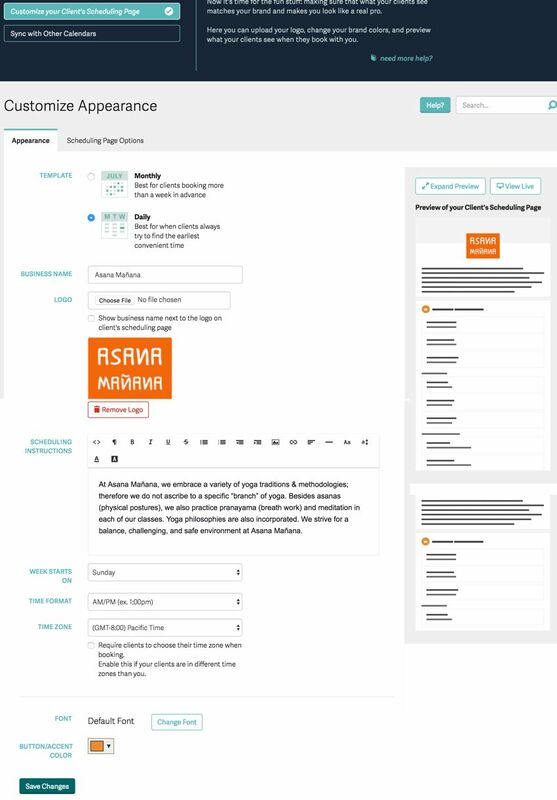 You can design your own scheduling extension to your application using Acuity's appointment scheduling API, focusing on what you do best and connecting it to a sophisticated calendar scheduling platform. Acuity has a lot to offer. 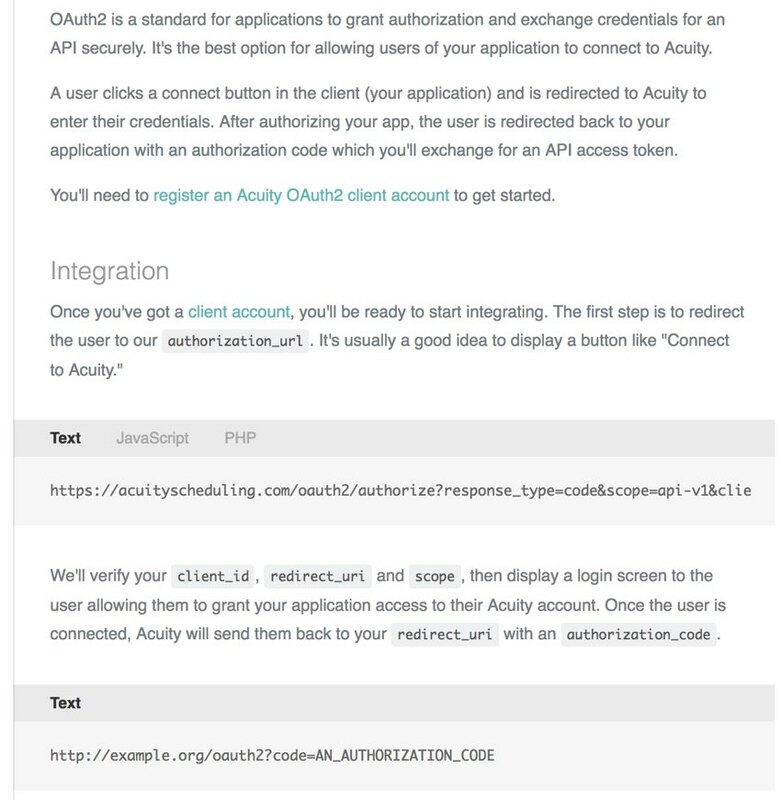 I look forward to sharing examples of Acuity's powerful developer features in future tutorials. I hope you've enjoyed our first episode introducing Acuity Scheduling and its appointment booking and calendar developer platform. Please let us know which areas you'd like to see covered in more detail in upcoming episodes. Post your ideas and questions in the comments below or reach me on Twitter @jeffreifman. If you liked this tutorial, please be sure to check out my Envato Tuts+ instructor page to see some of my other tutorials and series, including the startup series which focuses on building a service that tends to the social aspects of scheduling get-togethers.